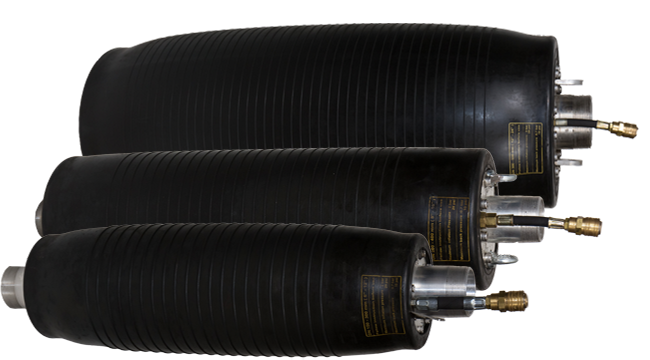 COB Industries now offers MultiSize Inflatable pipe plugs / Stoppers in a larger range of sizes with the NEW MLS (Stoppers) and FXBP (Bypass Plug) models. 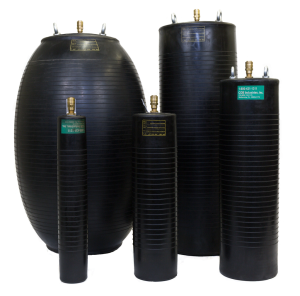 Multisize inflatable pipe plugs and Flexible bypass pipe plugs offer versatility, flexibility and durability with reinforced ozone protected natural rubber construction*. 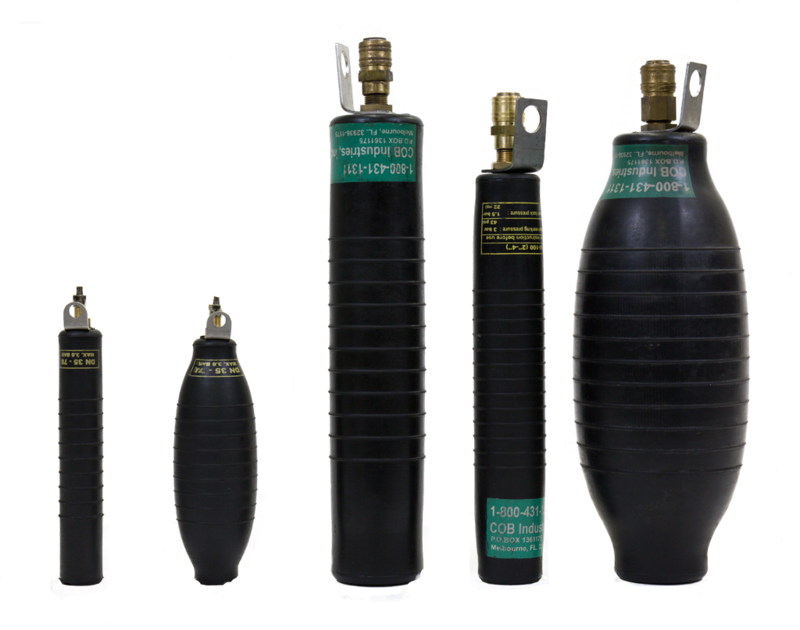 These plugs are extremely popular in all types of construction, water and sewer, and pipeline maintenance applications. 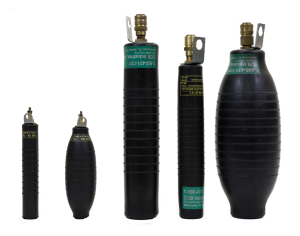 COB MLS and FXBP Plugs are made in the USA and usually in stock up to 60”, with larger sizes usually available within a week or two. 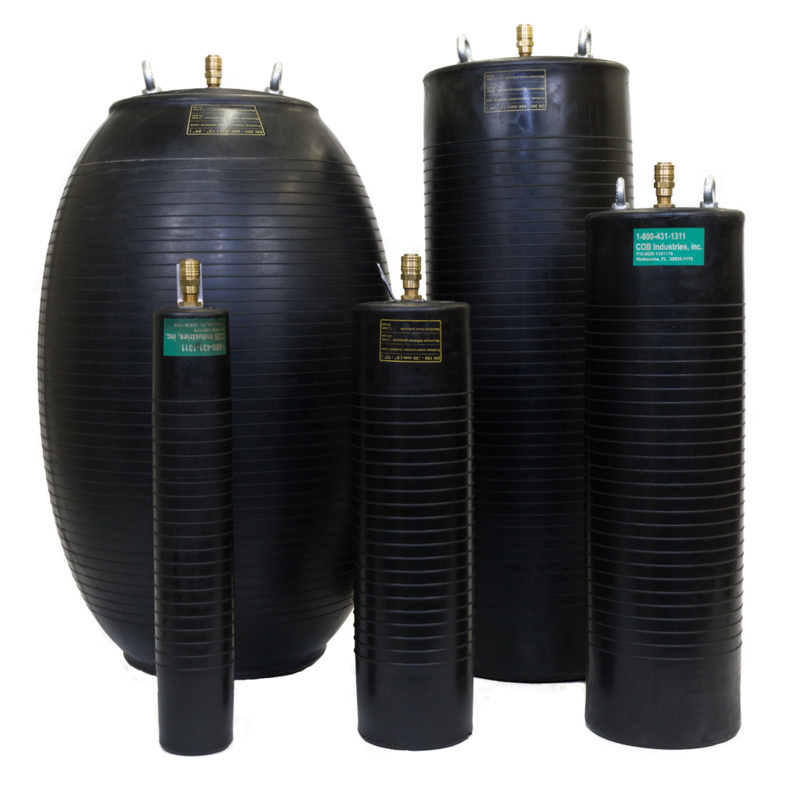 *Also available in Nitrile and Neoprene for specialty applications. Can be floated down pipe and stopped at desired location to prevent going down a manhole for installation or removal. Grows shorter as it inflates to put less stress on plug.